The cause and effect is fairly obvious. By staring down at your cellphone all day, you are allowing gravity to do its job and pull your skin downward. In fact, beyond a double chin, you may discover jowls, marionette lines and other unwanted signs of aging quicker than you expected. While fixing your posture and holding your head in a more neutral position can certainly prevent future threats to your appearance, you may need a solution to fix the damage that has already been done. 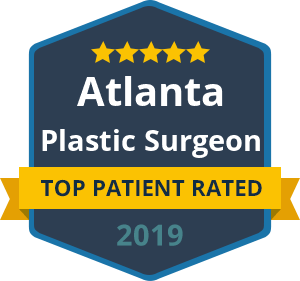 A skilled facial plastic surgeon, such as Dr. Ben Talei, offers multiple ways to address double chins and sagging necks. 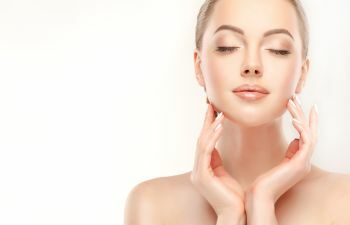 While a neck lift and liposuction has been a gold standard method to restore youth to this area, there are also non-surgical procedures to help. In fact, Kybella has recently gained widespread attention as an FDA-approved injection treatment that can permanently destroy unwanted fat deposits in the submental (under chin) region. Kybella’s active ingredient is identical to deoxycholic acid, something our body naturally produces to get rid of fat. This double chin reduction treatment usually requires multiple sessions to achieve ideal results, but it is quick and non-invasive. Has “tech neck” compromised your appearance? Call Dr. Talei in Beverly Hills. We offer world-renowned treatments in facial plastic surgery, including surgical and non-surgical ways to address double chins and jowls that your smartphone habits may have exaggerated. « What Causes Acne Scars? And How Can a Plastic Surgeon Help?